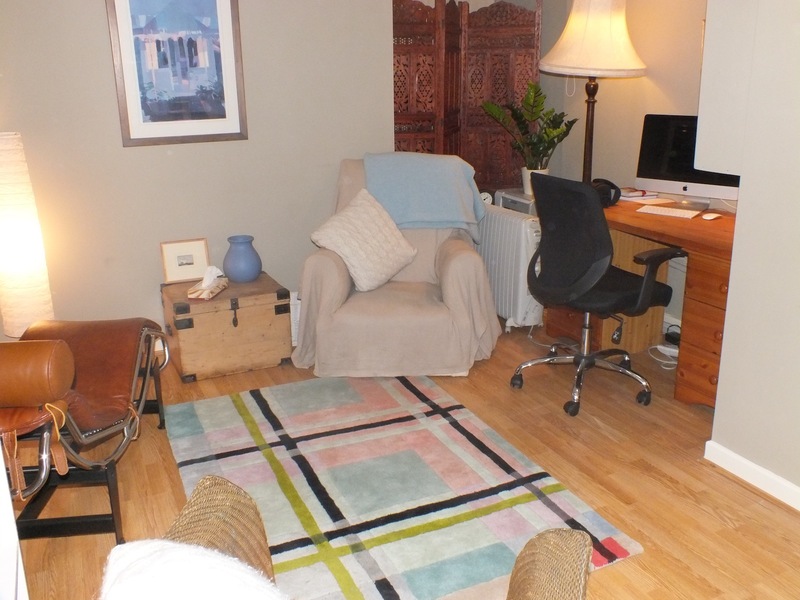 I have experience working one to one with adults at the Guild of Psychotherapists’ clinic, at Cambridgeshire MIND and in private practice both in London and Cambridge. My work is particularly informed by the theory and practice of Freud and Lacan, and I currently continue my professional development at the Centre for Freudian Analysis and Research (CFAR). Memberships include CFAR, The Guild of Psychotherapists and the United Kingdom Council for Psychotherapy (UKCP). I am also a board member of The College of Psychoanalysts UK (CP-UK). All these organisations have strict codes of ethics to which each member submits, and details of these can be found on their web sites, shown below.